Ahead of the release of Jamo Gang’s self-titled EP, the group (MCs El Gant and Ras Kass and producer J57) have shared the first single, “All Eyes On Us,” and now video from the project; which was premiered today by Ambrosiaforheads. Entitled “All Eyes On Us,” the track comes with an explosive feature from Brown Bag All-Stars’ DeeJay Element. 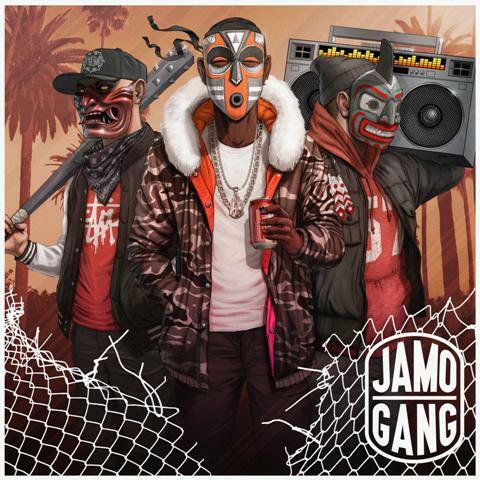 The Jamo Gang EP is expected to arrive on January 30th, 2018 and comes with a bonus track with scratches and mixing from DJ Premier who originally co-signed the East Coast trio. Check out “All Eyes On Us” and the EP’s tracklist and cover art below.